Hello Lovers Australia have done all the hard work for you with our styled jewellery photo shoots. 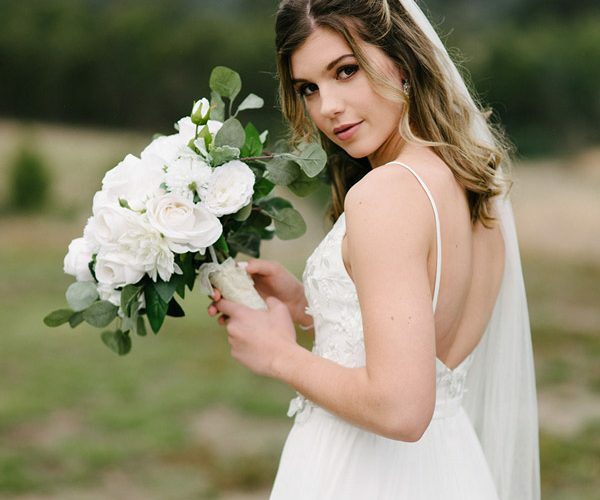 The beautiful lace wedding dresses in all these styled jewellery photo shoots are also from Hello lovers Australia also. We hope you get some great ideas for your wedding day look.